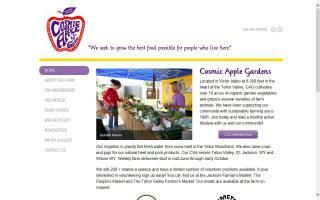 Cosmic Apple Gardens, is a certified organic farm producing vegetables, fresh baby spring mix, eggs, beef, pork products, and much more! 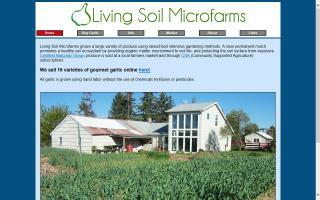 Living Soil Microfarms grows a large variety of produce using raised-bed intensive gardening methods. A near permanent mulch promotes a healthy soil ecosystem by providing organic matter nourishment to soil life, and protecting the soil surface from exposure.